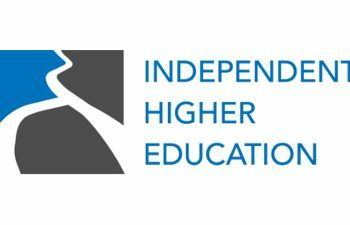 Independent HE Chief Executive, Alex Proudfoot, has joined 12 other education sector leaders in signing a letter pushing for the UK to take decisive action to secure the future of internationalisation in UK higher education. The letter, published by The Guardian on 12 September, highlights the unwelcoming environment currently presented to international students in the UK and that our post-study work offer places us at a competitive disadvantage compared with our main competitor countries. The sector leaders argue that much more therefore needs to be done to promote the welcoming, global Britain that our higher education sector needs. IHE, along with the 12 other organisations, is committed to working with the government and partners to achieve this and to develop a new strategy that supports international students coming to the UK. 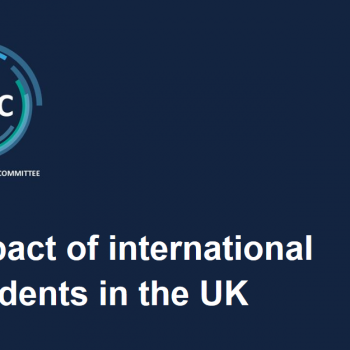 The letter was written in response to the Migration Advisory Committee (MAC) report on the impact of international students in the UK, published on 11 September.